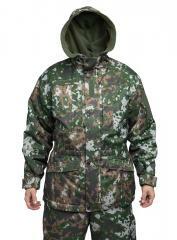 If you can't find it here, you probably don't need it. 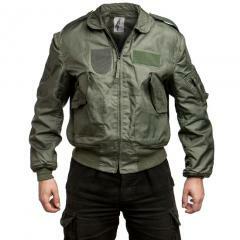 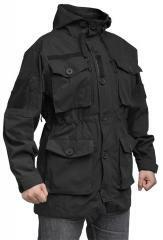 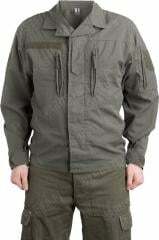 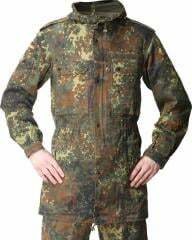 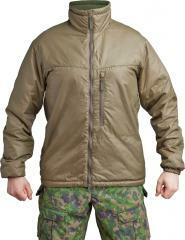 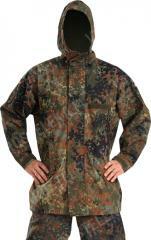 We have a plethora of different jackets, both real army surplus and new production. 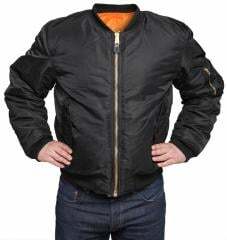 Whatever suits your needs and wallet. 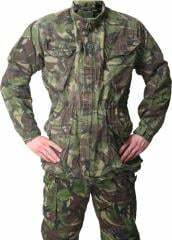 Most of our wares are army stuff. 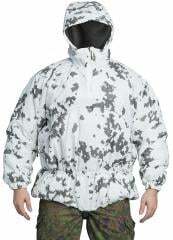 This means they will by default work well in outdoor & hiking use. 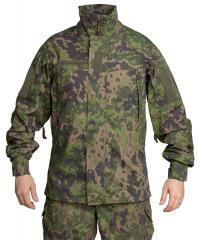 For actual demanding military use we have the Särmä TST product range. 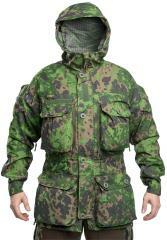 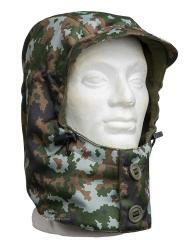 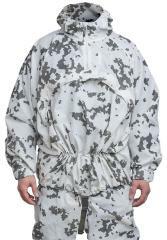 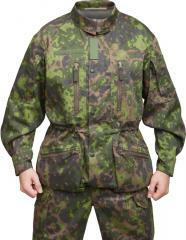 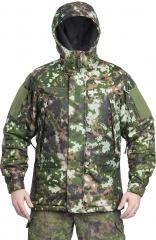 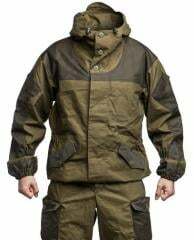 These are new made and high quality, usually made by Finnish army contractors. 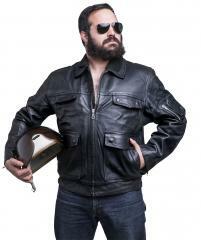 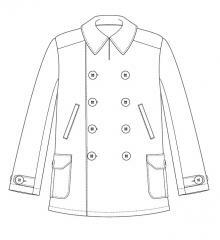 Jackets come in many different types and it's easy to get confused. 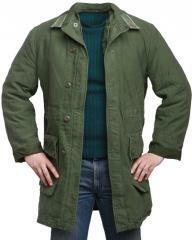 Here are the most common types in our selection. 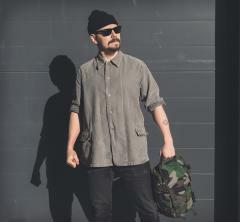 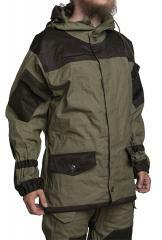 Anorak means a pull-on type of jacket. 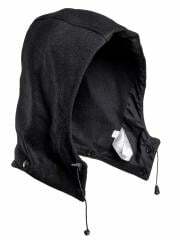 This type has no front closure. 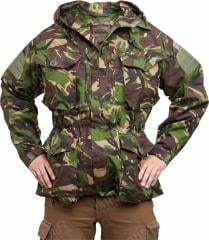 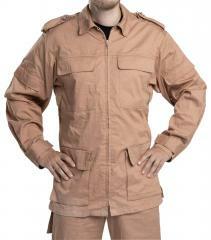 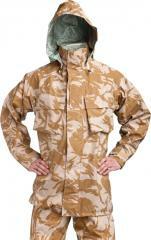 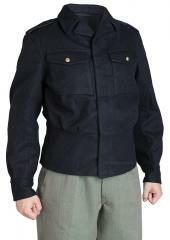 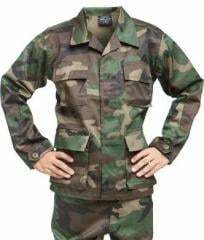 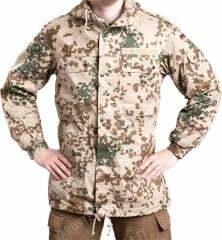 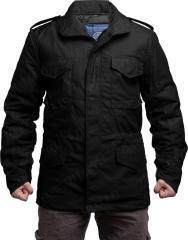 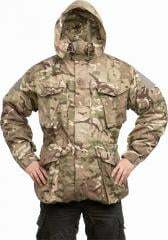 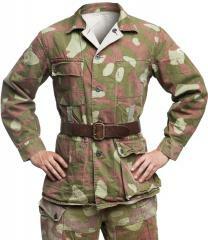 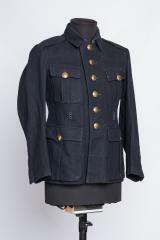 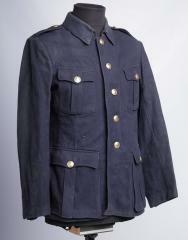 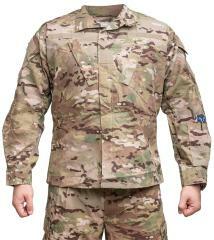 Field jacket is a general term describing a soldier's jacket. 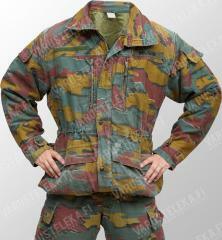 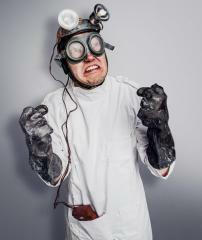 It's usually a general use garment: unlined and utilitarian. 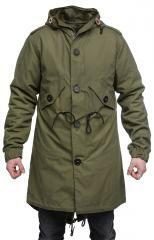 Greatcoat is a bit rare these days. 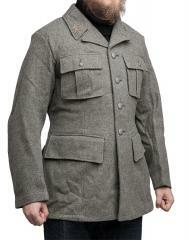 It's mostly recognized as an old timey soldier's overcoat; long, heavy, usually made of wool. 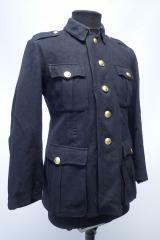 Obsolete in military use, but can be a very striking sight in civilian world. 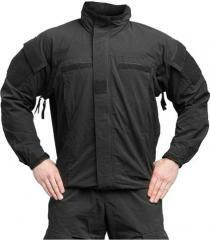 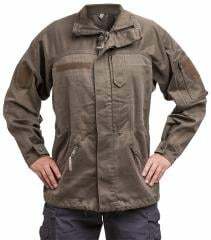 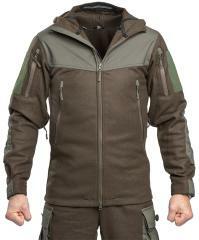 Hardshell usually means an unlined GTX jacket. 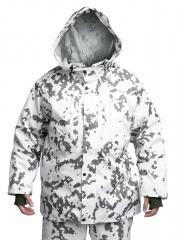 The purpose of this jacket is to function as the outermost barrier between you and the elements. 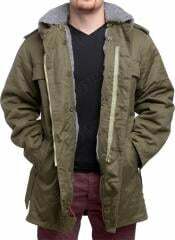 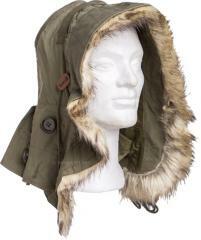 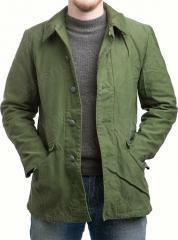 Parka is a general term for a longer-than-average coat worn over everything else. 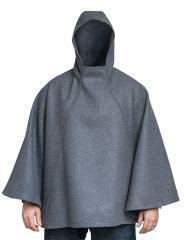 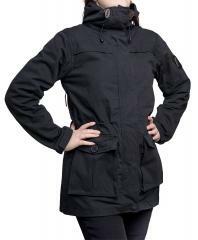 It usually has a hood and can be lined or unlined. 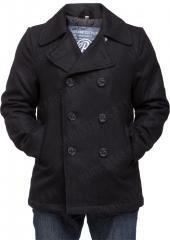 Pea Coat is a two-row coat originally worn by sailors. 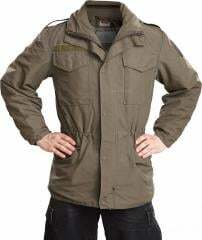 It quickly found itself to the civilian world. 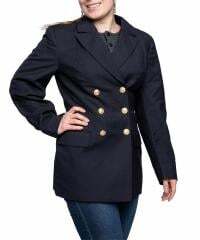 These are usually made of wool and have big anchor buttons. 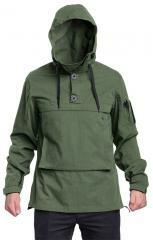 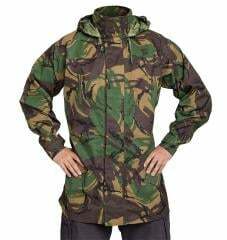 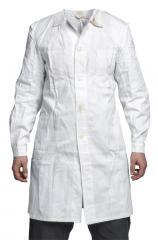 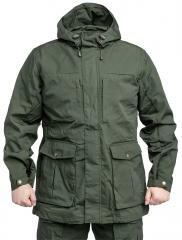 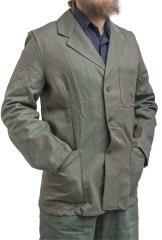 Smock is a British term describing a very loosely cut unlined shell jacket made of windproof material. 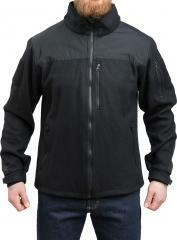 Softshell can be described as a compromise between water resistance and breathability. 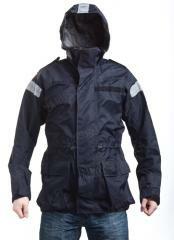 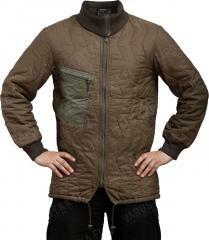 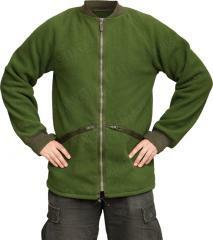 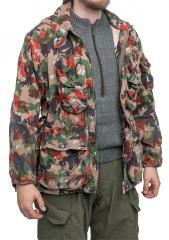 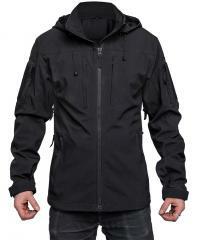 This kind of jacket does not have a membrane, but the fabric itself has some kind of water repellent qualities. 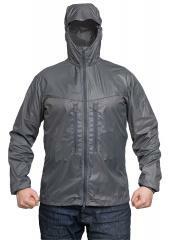 A softshell jacket should keep you dry in light rain while not sweating up too badly. 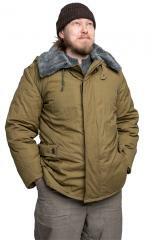 Winter jacket means a jacket that works in cold weather. 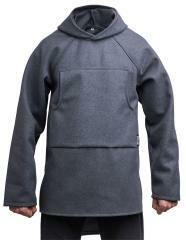 It's not necessarily lined, but can accommodate liners and general warm stuff underneath.